If there’s one thing that you would consider non-negotiable on romantic vacations for two (and especially for your honeymoon,) it’s probably privacy. 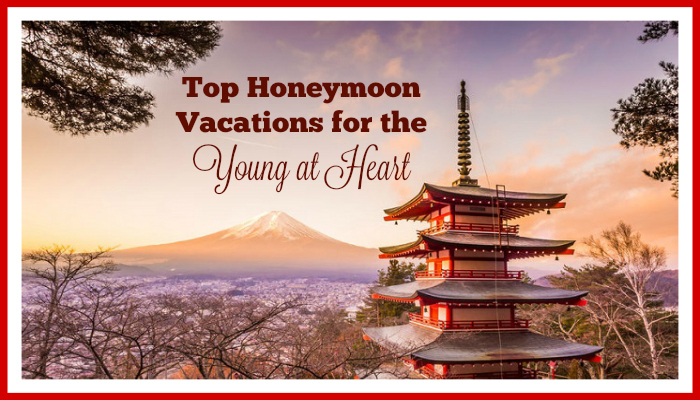 You want to spend time nestled up to your sweetie without other travelers walking by. You don’t want to worry about your PDA bothering parents traveling with young children. You may not even want to interact with other humans at all. This is your time to bond with your new spouse, so you need a secluded destination that offers plenty of alone time. 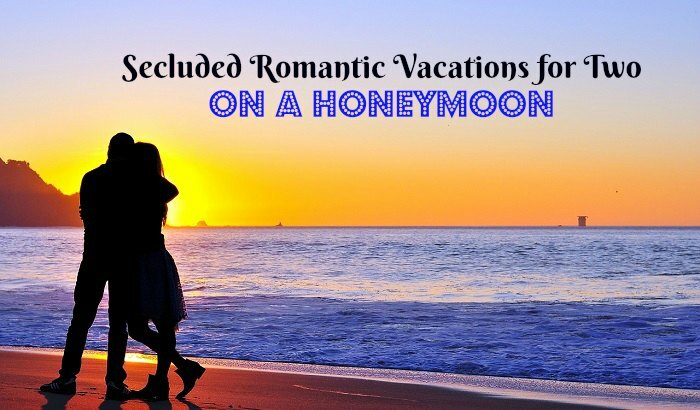 Whether you’re dreaming of skinny dips in the ocean or long nights in the sand, there are some secluded honeymoon spots that will allow you to hide away from the world. Motu To'opua is an islet floating just off of mainland Bora Bora. This luxury resort is found in a private cove on this islet, and it features romantic villas positioned above a beautiful lagoon. Your villa will feature spacious living quarters and a private deck for observing your surroundings. When you’re indoors, look through glass floor panels to see what’s stirring in the water directly below. You may never want to venture away from your secluded villa, but you’ll be greeted by a glass-floored lounge and a beach with soft white sand if you decide to make an appearance. You can also venture to the spa or have the spa come right to your villa for private service. The infinity pool and fitness center are more amenities that may lure you from seclusion. 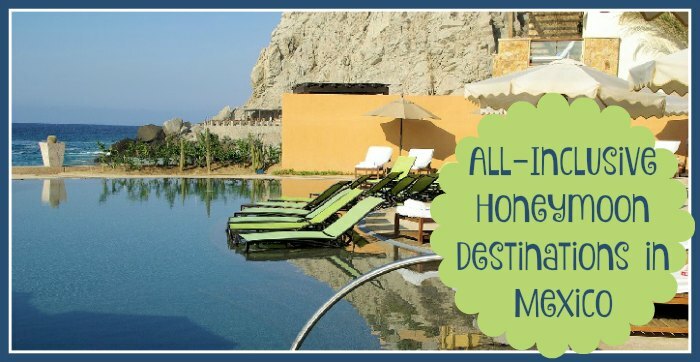 Warning: you may want to return for more romantic vacations for two here in the future! This boutique hotel is tucked away on a beautiful Caribbean island, but it features only eight living quarters. This includes a few villas on the ground and some bungalows built up in the trees. Does seclusion get any better than staying in a private treehouse located in the middle of a nearly-deserted paradise? This hotel prides itself on personalized service, so they think nothing of requests for a private chef or couple’s massages right in your tree-top bungalow. When you’re ready to come down from the trees, you can go on a nighttime snorkeling adventure or try your hand at paddle boarding. What about exploring a sea cave, going kayaking, or heading out for a long bike ride? These are just a few of the activities available at Secret Bay. You have to take a ferry from the northeastern corner of Newfoundland to find the remote island that is home to this little-known inn. This remote location is perfect for honeymooners craving seclusion, but you’re in for a treat with the floor-to-ceiling windows that immerse every room in spectacular views of the water. In addition to a restaurant and other standard hotel amenities, this inn offers a library, an art gallery, and its own cinema. 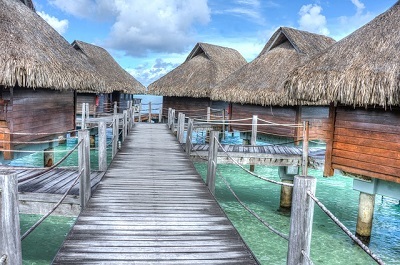 Of course, you must emerge from your personal paradise to enjoy those amenities. How much time you spend in seclusion during your romantic vacations for two versus enjoying nightclubs, restaurants, historical sites, and water sports is up to you. 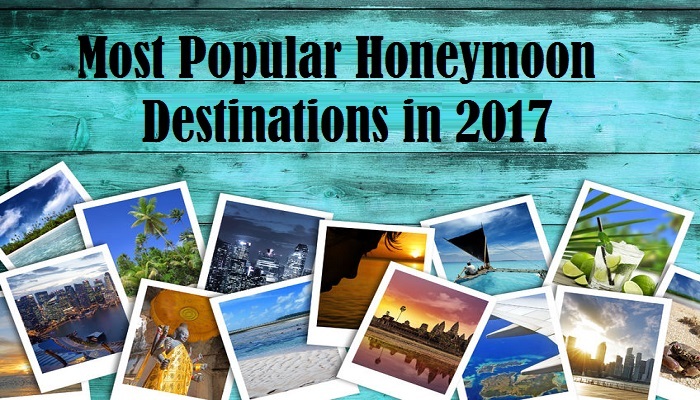 Just keep in mind that you may want to select a honeymoon destination that offers a bit of both worlds: a secluded spot perfect for hiding away and tons of activity options to get your adrenaline pumping when needed.